Sometimes blog post titles come to me late at night. I have no idea where they came from, what they mean or even what I will end up writing about them, I just know they appear and demand attention, much like small toddlers at the checkout line at Safeway or my hungry cats at dinnertime. Resolutions are for chumps, my brain said. I don't even use the word chump, I tried to tell my brain, but it was having none of that kind of logic. But I couldn't argue about the resolutions part, because on this my brain and I were in agreement: resolutions are not where it's at. Maybe it's that resolutions always seem to reveal something about which we feel anxiety. 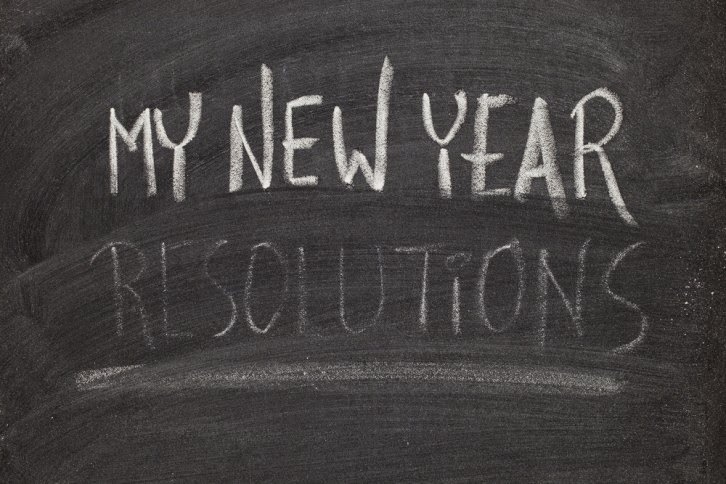 We resolve to lose twenty pounds, or stop drinking beer. We resolve to change something about ourselves that is making us unhappy, but if we have made resolutions before we know one uncomfortable fact: resolutions have a high failure rate. Maybe we set the mark too high, or maybe we just make a resolution without making a plan on achieving it. Or maybe our resolutions reflect too closely some negative piece of ourselves as we "resolve" to weigh less or drink less or eat less or the other million things we resolve to not do. And then next year, when New Year's Eve rolls around, we get to dwell on how the resolution we made last year has once again eluded us, and we feel like, well, chumps. I don't do resolutions, never really have and never really intend to. I believe changing your life can happen at any time of year, not beginning on January 1, but more than that I believe you do it not because you declare a resolution to the universe. You change - I have changed - because my world demanded it of me, and sometimes it happened with me kicking and screaming because change is hard and painful and difficult and bloody awful most of the time. I was having a conversation with a coworker about a project she is working on. Instead of asking people to make "resolutions" though, it is about expressing a "positive intention". Instead of resolving to lose twenty pounds perhaps you make a positive intention to simply take the stairs instead of the escalator. You reframe the resolution into a statement that doesn't feel quite so much like punishment but more like a positive step in the direction you want to head. It doesn't need to be all-encompassing or dramatic or a statement that begins "Let it be resolved..." - no, it's just a quiet note to the universe that you have a positive intention, even if it means you intend to simply go on doing what you have been doing and have no intent to change because it is working for you. So, apparently that is where my brain was headed when it said "resolutions are for chumps". It was suggesting maybe we need to drop the resolutions we make every January 1 and start making some positive intentions instead - not stopping or quitting or all those other negative resolutions but reframing our goals in positive and affirming ways. And maybe, just maybe, instead of beginning the New Year by beating up on ourselves for all our failures and inadequacies by making resolutions to address them we could reflect over the past year and instead celebrate our triumphs, feel grateful for our successes and thank our lucky stars that we are here at all to welcome another year in which we will do some things right, do others horribly wrong and otherwise just keep on keepin' on, as life has us do. 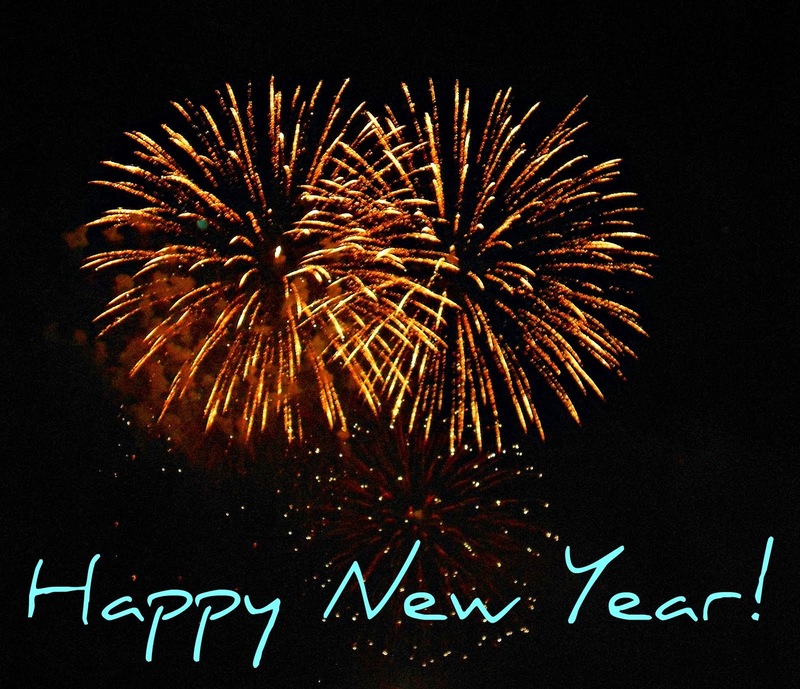 Whatever your strategy happens to be - positive intentions, just keeping on keepin' on, or even making resolutions, may 2015 be a wonderful year for you and yours and all you hold dear. Celebrate 2014, with all its challenges and triumphs, welcome 2015 with all the challenges and triumphs yet to come, and, if you must, make some resolutions - but while you are it resolve to be kinder to yourself, because at the end of the day all of us chumps could really use that kind of resolution being kept, couldn't we?